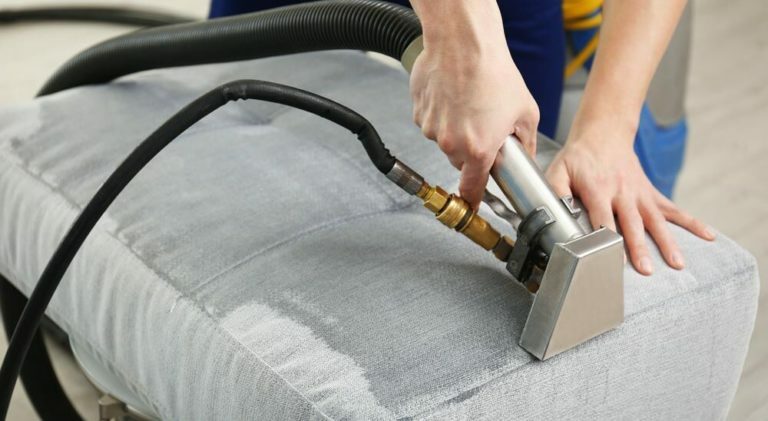 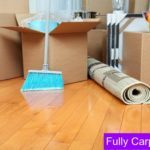 Why Professional Upholstery Cleaning is so Effective? 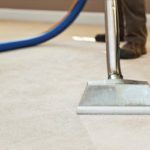 Unlike the carpets, sofa and upholstery contain the highest amount of dust and dust mite or stain in a home! 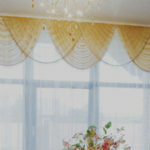 It must be treated immedeatly and also needs special care from our professional upholstery cleaning team in SW6 London. 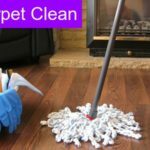 We apply a unique cleaning process, safe cleaning products, and the latest dry cleaning technology for excellent cleaning results.